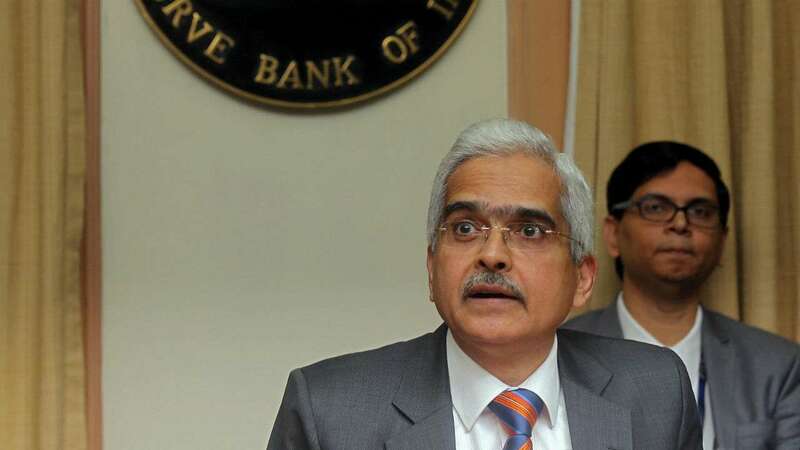 Feb 10 (AZINS) The finance ministry has sought from the Reserve Bank of India (RBI) Rs 27,380 crore that was withheld by the central bank towards risks and reserves in the previous years, said sources. The RBI had retained Rs 13,190 crore towards risks and reserves during 2016-17. It increased to Rs 14,190 crore in 2017-18. Together, retained amount is Rs 27,380 crore. The ministry has requested the RBI to provide an interim surplus for the current fiscal on the analogy of the previous financial year and transfer the amount withheld from the surplus of 2016-17 and 2017-18, sources said. Earlier this month, Economic Affairs Secretary Subhash Chandra Garg had said the government expects Rs 28,000 crore from the RBI as interim dividend during the current fiscal. The RBI, which follows July-June financial year, has already transferred Rs 40,000 crore in the current fiscal. If the central board of the RBI approves transfer of Rs 28,000 crore requested by the government as interim dividend for the current fiscal, the total surplus transfer by the central bank would be Rs 68,000 crore in 2018-19. According to sources, the government expects Rs 69,000 crore dividend in the next financial year. The government has projected to mobilise Rs 82,911.56 crore as dividend or surplus from the RBI, nationalised banks and financial institutions during 2019-20. After making provision for bad and doubtful debts, depreciation in assets, contribution to staff and superannuation fund and for all matters for which the provision is to be made by or under the Act or which are usually provided by bankers, the balance of the profits shall be paid to the central government, as per the RBI Act.